I’ve developed an obsession with going on a ten mile round trip hike just to see these amazing fields of poppies and lupin. Up until last week, I hadn’t done this hike in nine years. At the high school I attended, Midland, we had a special day called “Grass Mountain Day,” where school was cancelled and the entire student body spent the day hiking to the very top of this insanely steep mountain. Midland is lucky enough to claim this mountain as their property, but it’s open to the public to hike, and right now it’s truly one of the most breathtaking scenes I’ve ever witnessed. Poppies span across the entire grassy hillside, and near the foot are wonderful fields of lupin and fiddlenecks. It’s a wildflower explosion up there and I’m addicted to the beauty. I want to hike it every day, but I know my muscles and albino skin (currently colored bright red from hiking it yesterday) could not handle it. The day of these photos was my first glimpse at the wildflowers, and because the sun was setting, we only hiked to the very base of the mountain. I climbed all the way in my Spell Dress and tennis shoes because I was determined to take photos in the magic fields. If you live anywhere near Los Olivos, California, you NEED to go see this amazing site. Photos simply don’t do it justice. 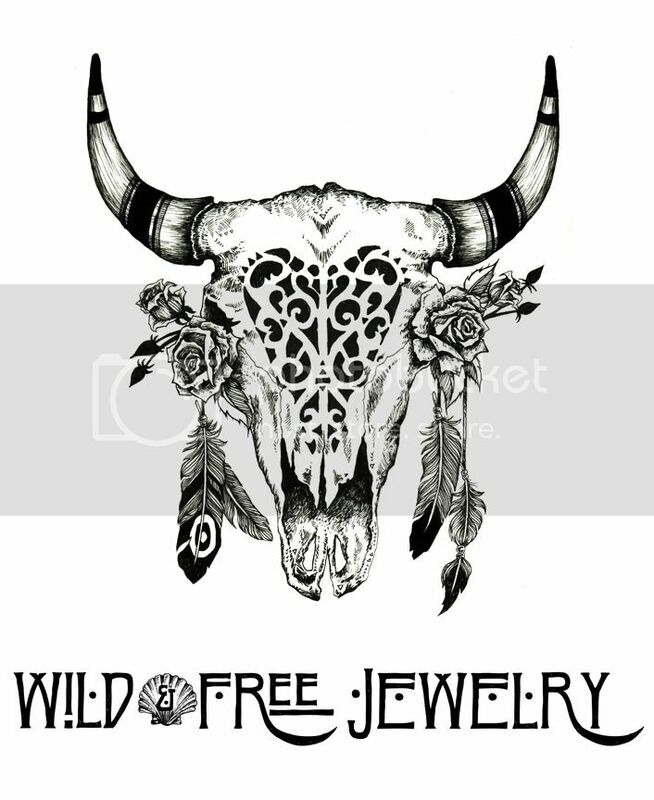 Posted in the wild & free blog and tagged corina brown, grass mountain, los olivos, spell designs, wild and free, wildandfreejewelry. Bookmark the permalink.